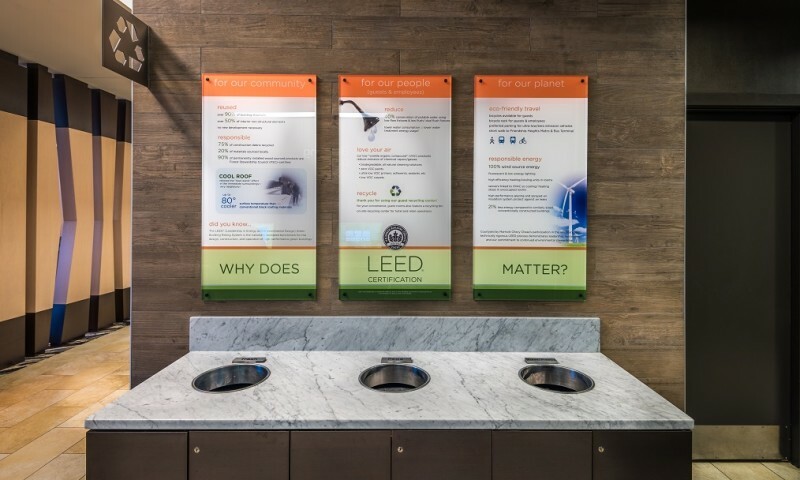 Stay Green! 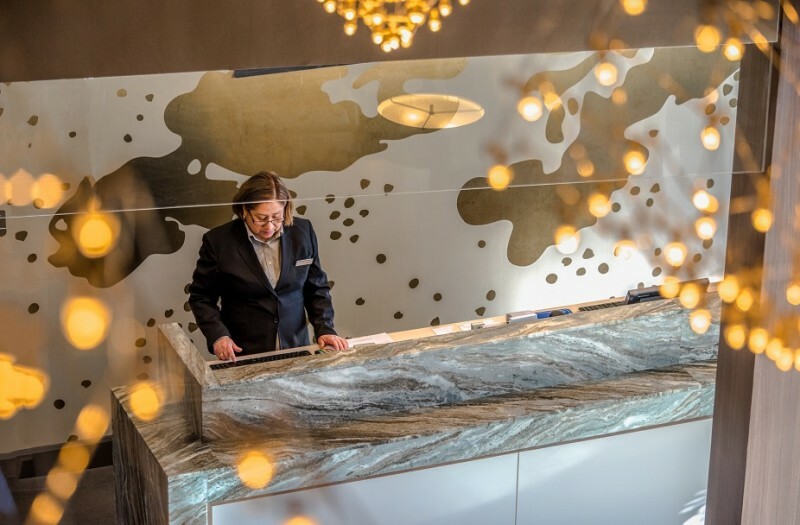 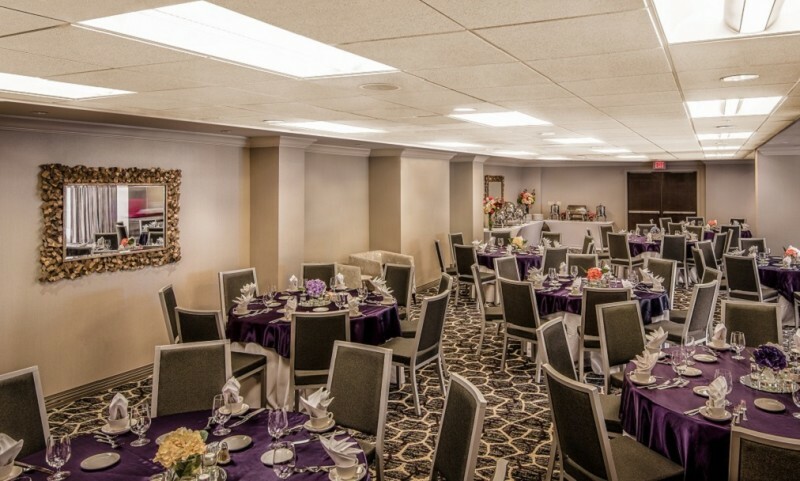 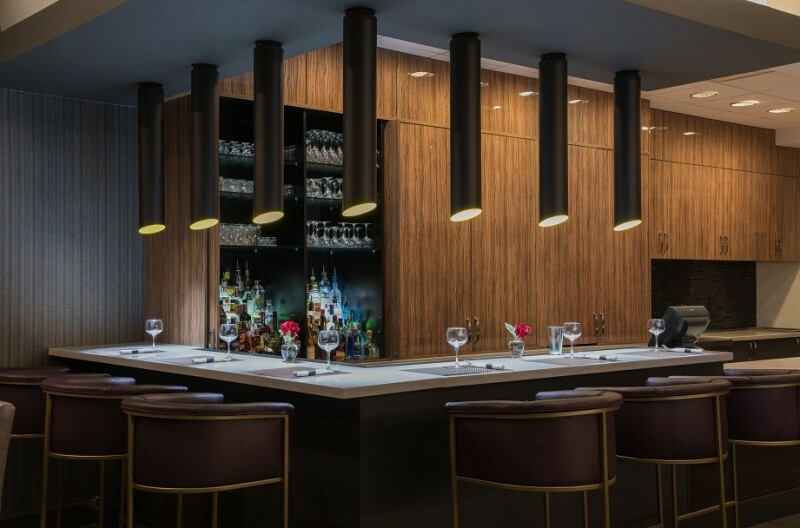 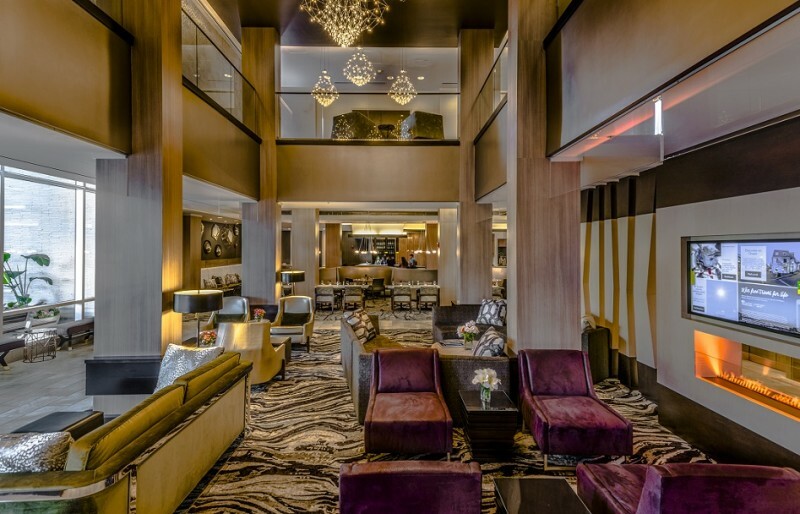 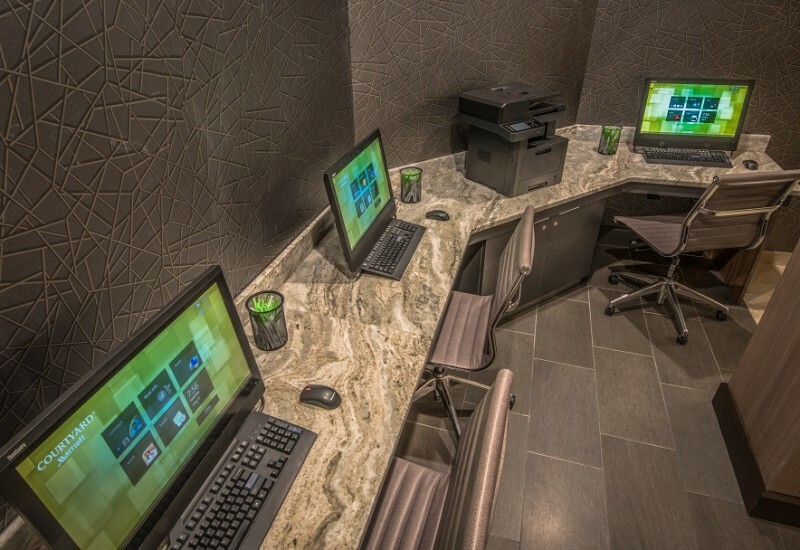 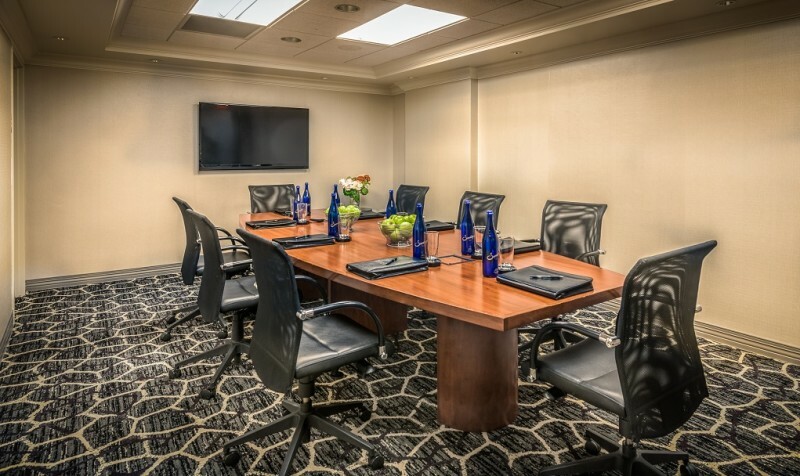 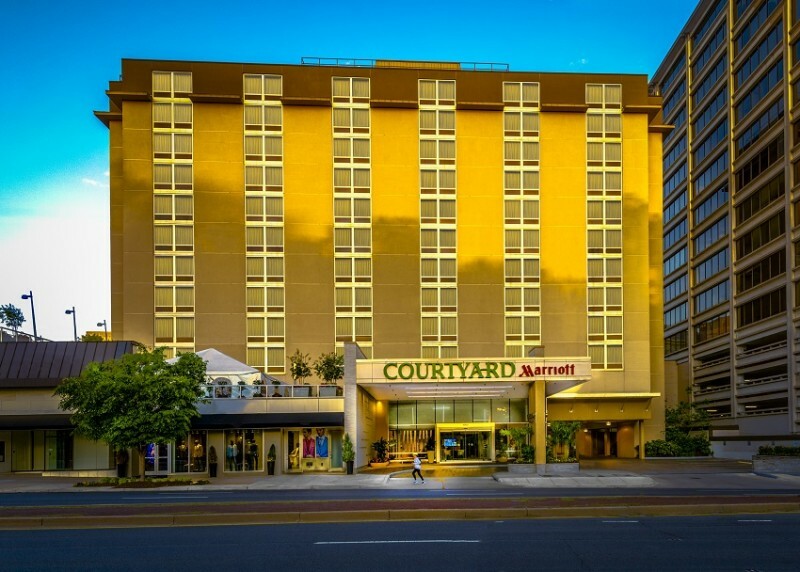 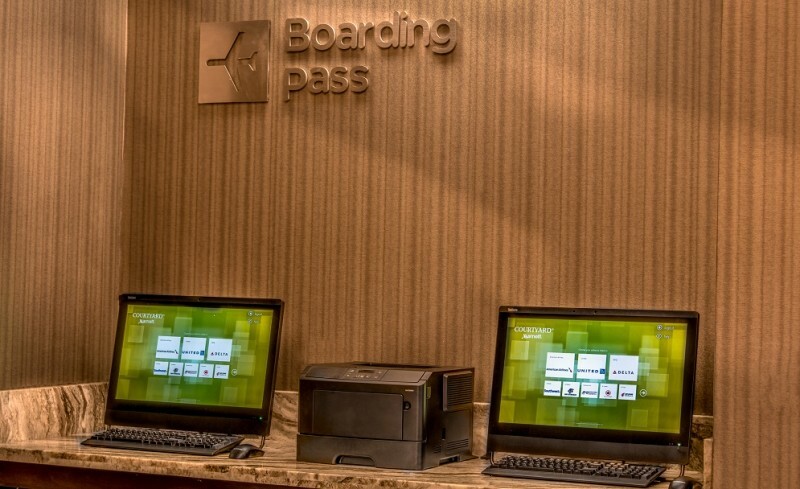 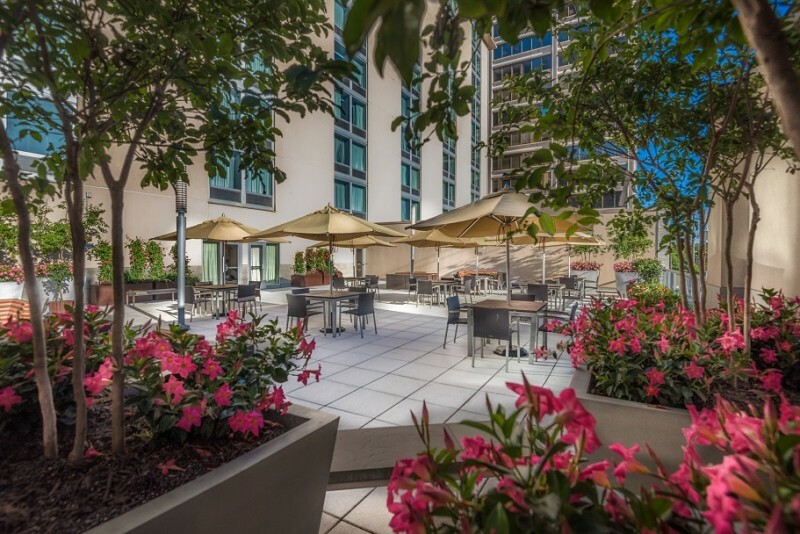 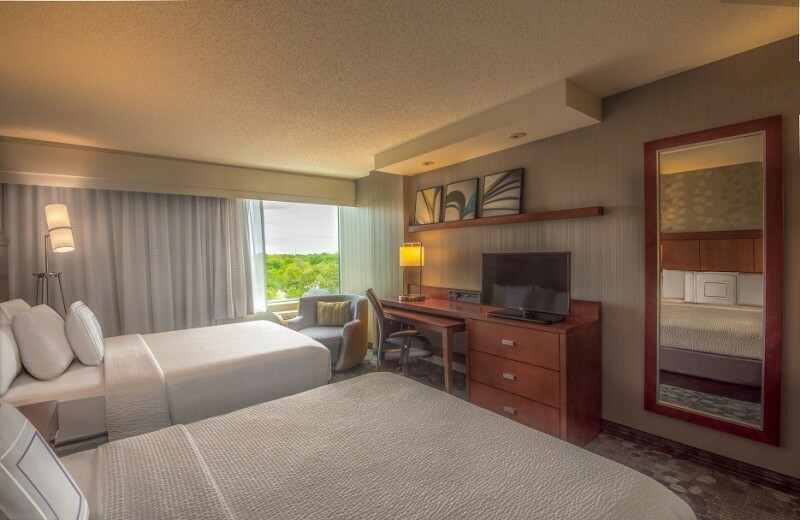 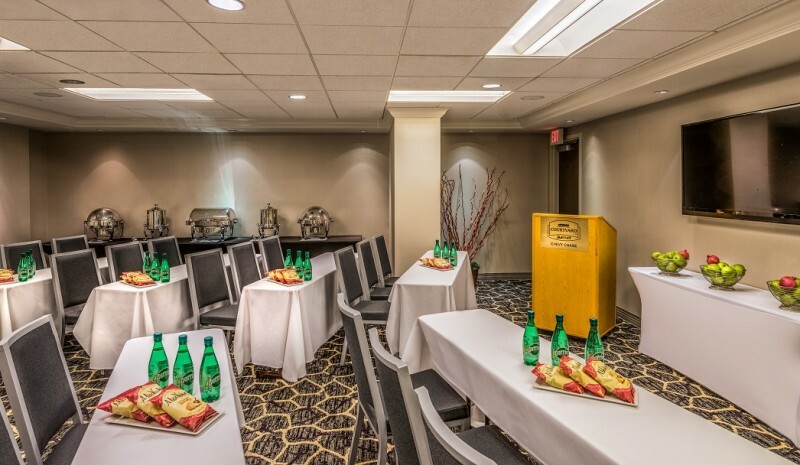 The newly renovated Courtyard by Marriott Chevy Chase uses 100% renewable energy, maintaining high energy efficiency and water conservation standards. 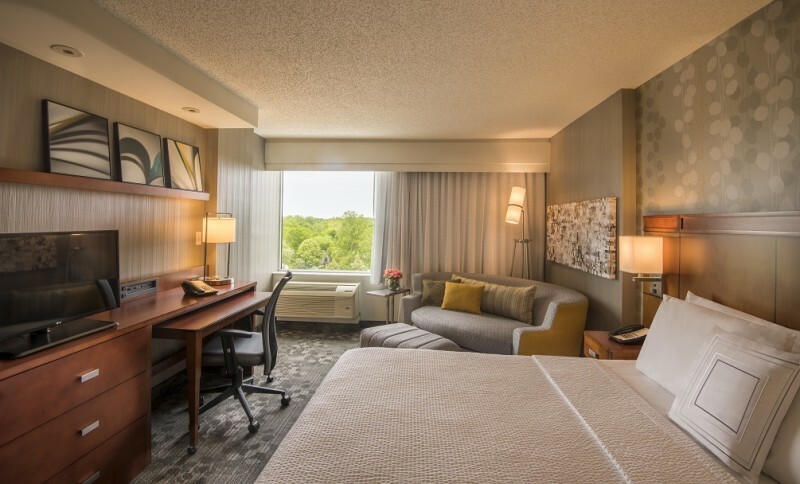 Enjoy spacious accommodations that include mini refrigerators, alarm clocks with iPod Docking stations, complimentary Wi-Fi, and ample work space. 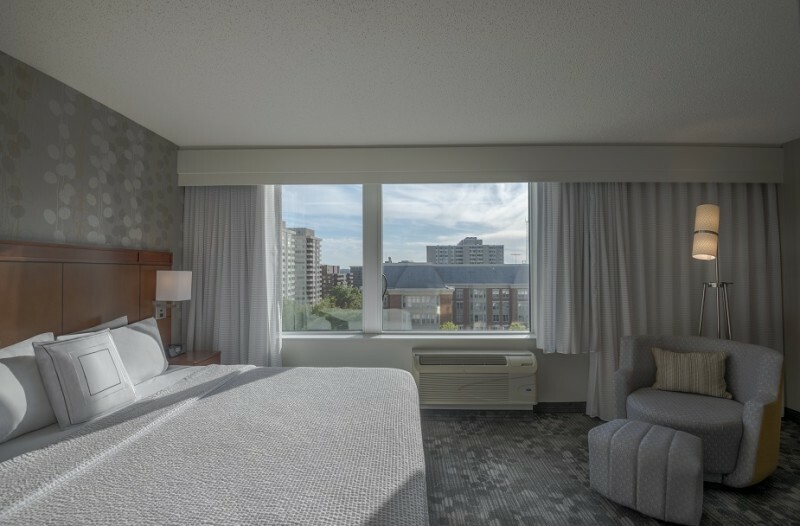 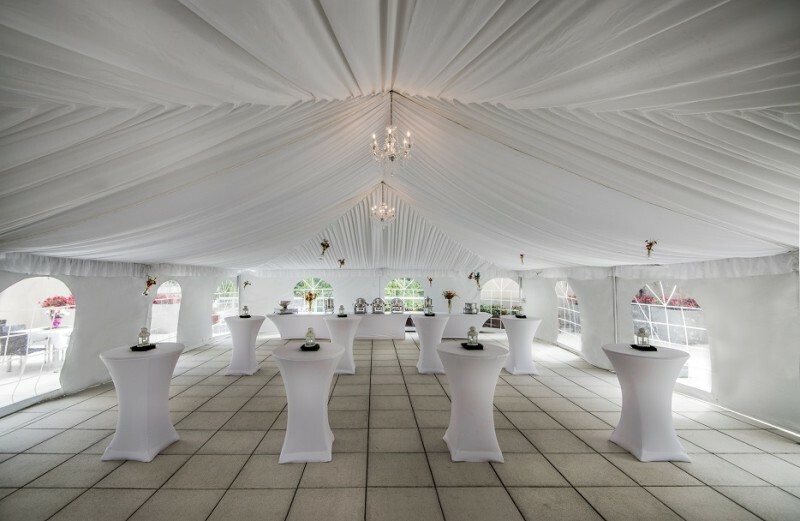 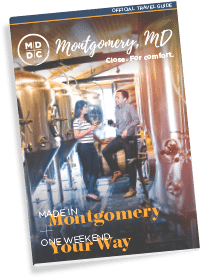 Guests have multiple transportation options including the Friendship Heights Metro station on the Red Line (3 blocks) and Metro bus. 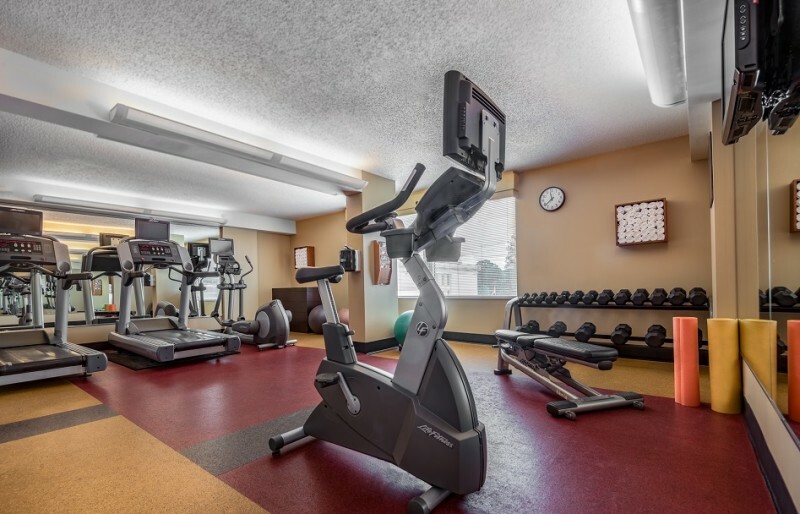 We offer bicycle racks, underground parking garage and preferred parking for Hybrid vehicles. 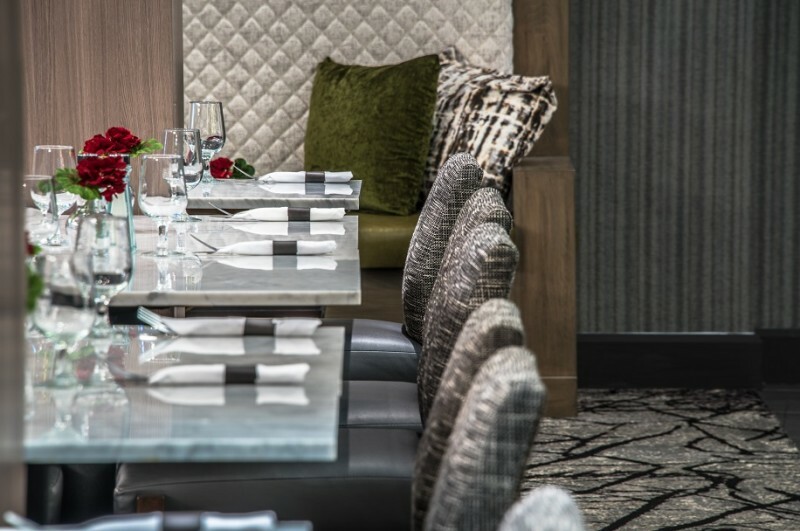 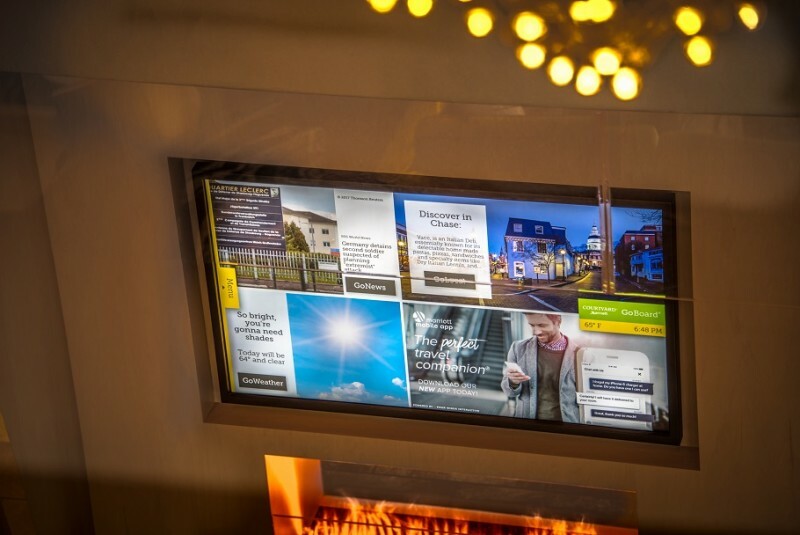 Whether you are looking for a fabulous food in our 3 meal a day restaurant, Trattoria 5520 or a quick grab-n-go healthy alternative we have everything you need right here in our trendy hotel! 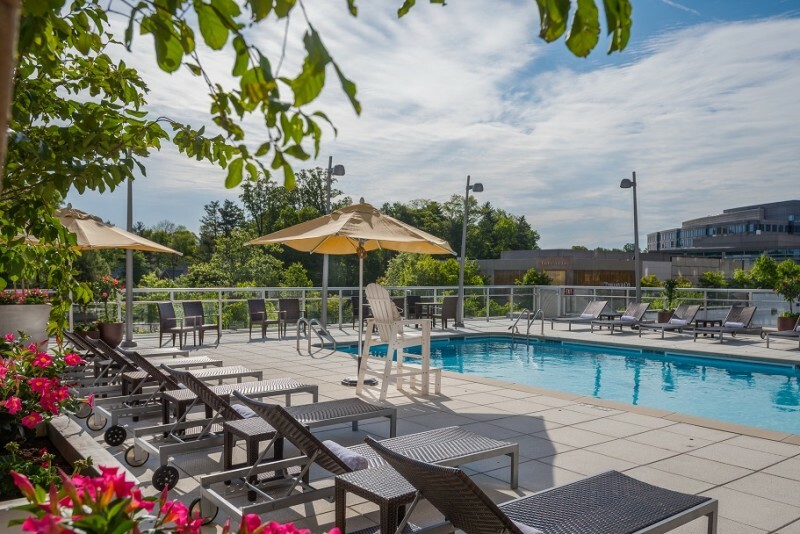 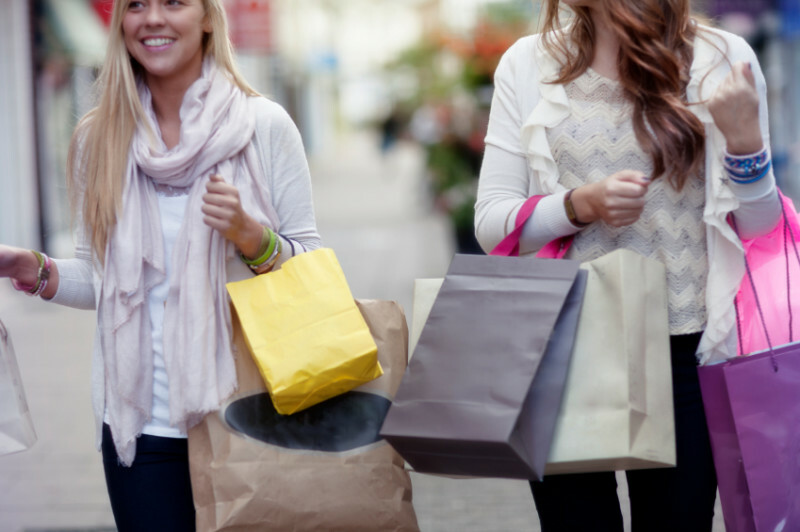 Work, Play and Relax knowing you have easy access to restaurants and shopping in upscale Chevy Chase just minutes from Washington, D.C.!